On the 10th Anniversary of their introduction, the Yamaha Custom Z saxophones have been reexamined from neck to bell and have been re-engineered to offer the ultimate combination of expressiveness, response and control while staying true to their free-spirited origins. Since the Custom Z was originally developed, the technology, craftsmanship and specifications of the Custom Z series have continued to improve to fulfill the needs and demands of the highest level musicians. 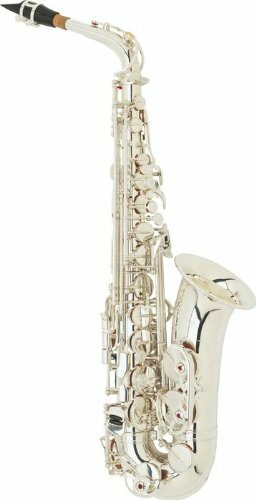 In the tradition of those coveted vintage saxophones, the YAS-82ZII now comes equipped with a one-piece bell! This feature drastically improves low end response and offers the player a wider palette of tonal color. More elaborate with finer detail, the new engraving design offers delicate beauty. The wide bore taper of the V1 neck provides a free-blowing feel and the greatest possible flexibility. This combination of features allows the player the ultimate level of tonal expression. The lighter thumb rest and thumb hook base produces a better response and a more cohesive tone. 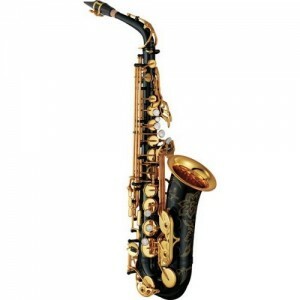 The 82Z saxophone come in a slim, lightweight hard case which naturally provides excellent protection for a truly excellent saxophone that will give you many years of pleasure.